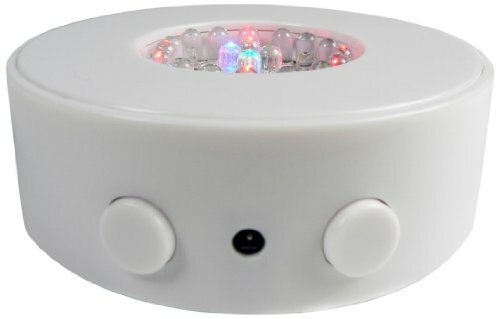 The Fortune LB-RGBW 20-LED light base contains 20 LEDs in red, blue, green, and white, five in each color; measures 1-1/4″ high and 3-3/4″ in diameter; and can be used to support and light up a flower vase, a glass sculpture, a liquor bottle, or a similar object. Five color-changing modes allow the light base to rotate through colors or display a color of choice. The light base can run for up to 15 hours on three AA batteries (sold separately). A 4.5V DC jack allows the light base to be used with a Fortune Products ADAP-LLAS1000 variable power adapter, a Fortune Products BPP-331 battery power pack, or a Fortune Products BPP-3201-4 battery power pack (each sold separately). This product is suitable for use with the Fortune Products TB-8 turning base system (sold separately). Never worry again about where you’ve left your glasses, they’re safely sitting upon our whimsical eyeglass holder. Modeled after Easter Island stone statues, this makes a perfect gift for home or office. Made of textural polyresin, it is weighted to prevent tipping. A pocket is included on the back to keep cleaning cloths or other small articles secure and out of sight. Measures 5-1/8″ x 3-1/2″ x 3″. Never worry again about where you’ve left your glasses, they’re safely sitting upon our whimsical eyeglass holder. 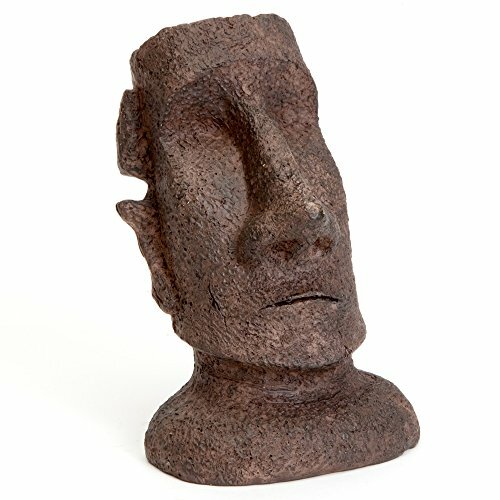 Modeled after Easter Island stone statues, this makes a perfect gift for home or office. Made of textural polyresin, it is weighted to prevent tipping. A pocket is included on the back to keep cleaning cloths or other small articles secure and out of sight. Measures 5-1/8″ x 3-1/2″ x 3″. This entry was posted on March 11, 2017, in Jewelry. 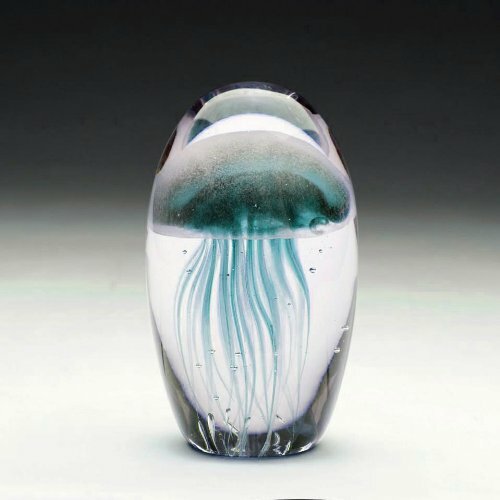 Inspired by the ocean, this American hand blown glass jellyfish sculpture is popular for its free floating and ethereal qualities. After absorbing some light, the jellyfish will continue to impress as it glows in the dark! Can be used as a decorative piece or paperweight. Make great gifts! Inspired by the ocean, these glass jellyfish sculpture is popular for its free floating and ethereal qualities. Can be used as a decorative piece or paperweight. Make great gifts! This entry was posted on March 11, 2017, in Prints. 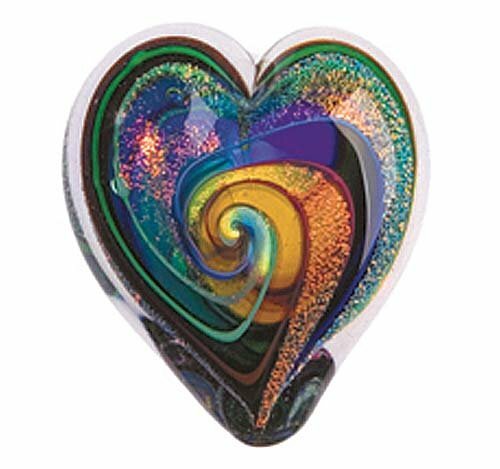 Love is in our hearts with these blazing dichroic symbols of affection. Each handmade piece is done with careful attention to color and detail for a truly unique work of art. A charming addition to any glass collection. Each piece, all handmade, receive individual attention as it’s carefully crafted into the final form. The process itself is almost as amazing as the final product. The Hearts of Fire Paperweight comes with an artist card, celebrating Glass Eye Studio’s hand crafted artisan approach, and include ash from the eruption of Mount St. Helens in 1980. Handmade in the USA – Approximately 3.5″ in length. This entry was posted on March 11, 2017, in Sculptures. This entry was posted on March 11, 2017, in Art. 110 pieces of wax cords are made of polyester fiber and alloy, durable and light weight, enough for your needs of diy crafts. These braided wax cord ropes in pink, orange, yellow, green, brown, white, black, lake blue, royal blue and purple color, each color for 10 pieces, can meet your demands. Approx. 45 cm/ 18 inches in length with 5.5 cm/ 2 inches extension chain, 1.5 mm in diameter, proper size, easy and convenient for wearing. 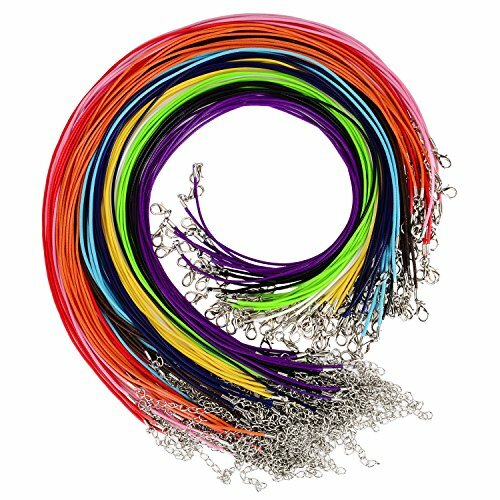 These mix color wax cords with stretchable chain and lobster clasp, you can adjust the length as you like, smooth and flexible to use. 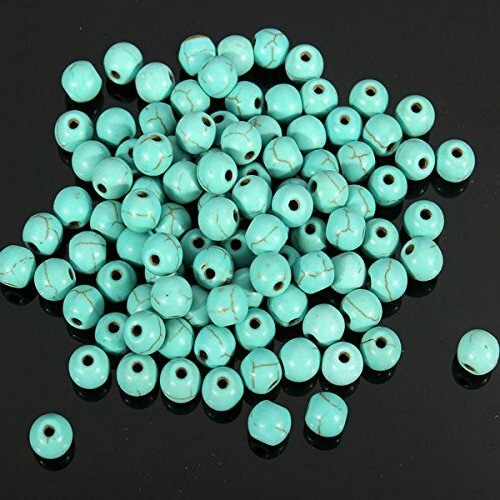 These necklace chains are good choice for DIY jewelry making, you can add pendants, charms or other jewelry findings to make your special necklace. Looking For a Way To Live A Healthier you? Intermittent fasting is gaining popularity as a method to lose weight and feel healthier. Fasting is something that has long been done by humans, either because food was not readily available, or for religious reasons. Many people consider periods of fasting to be more natural than eating 3-4 meals per day, every day. The human body is designed to function without eating for much greater periods of time. The main concept of intermittent fasting is combining periods of not eating with periods of eating. Think about fasting as a method of cleansing your body. Your body scavenges your body for free radicals and damaged cells during these periods and recycles them to conserve energy. How To Find The Perfect Intermittent Fasting Method? Hurry! 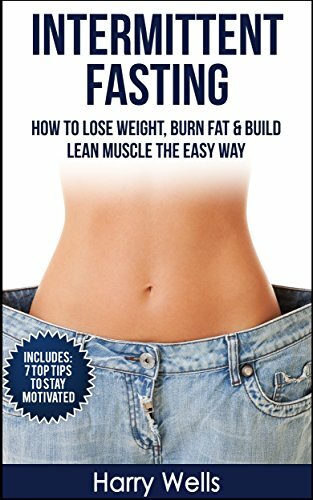 For a limited time you can download “Intermittent Fasting: How To Lose Weight, Burn Fat & Build Lean Muscle The Easy Way” for a special discounted price of only $2.99. 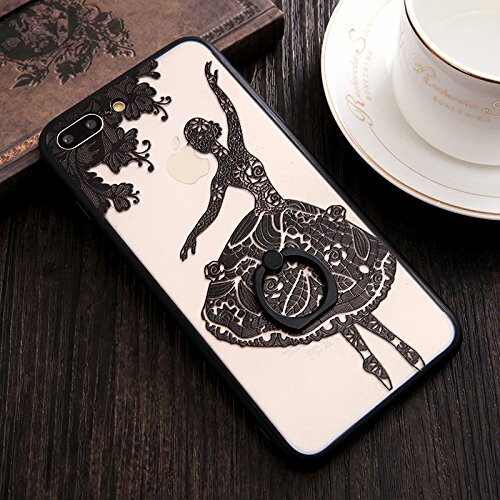 Fashion and cute 3D embossed pattern, relievo, concave and convex feeling, do not fade, scratch-resistant flowers, prevent fingerprints. Cameras and anti-scrape protection, higher than the 0.2 MM lens, effective protection, prevent from scratching. Here a snorkeler and a hammerhead shark gaze upon each other in a mood of mutual respect. PLEASE NOTE: these photos are of samples for illustration. Each burl is a unique piece of nature’s art, so the one you will receive will be different but of similar size and comparable beauty. This piece is molded from, Pellucida, a resin compound that resembles but is more durable than Bisque porcelain. It is SIGNED and comes with a CERTIFICATE OF AUTHENTICITY. Shipping within the USA is included. 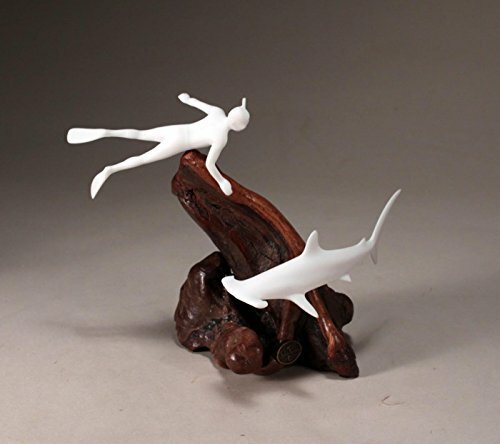 See more snorkelers and other of John’s sculptures in our Amazon store. IF YOU WOULD PREFER A LADY diver please request with order and we will substitute. Go Fetch….Now if I could only teach you to use the Cork Puller! – Playful Pewter Cork Lab comes packaged in a branded gift box assembled with a removable wine cork. 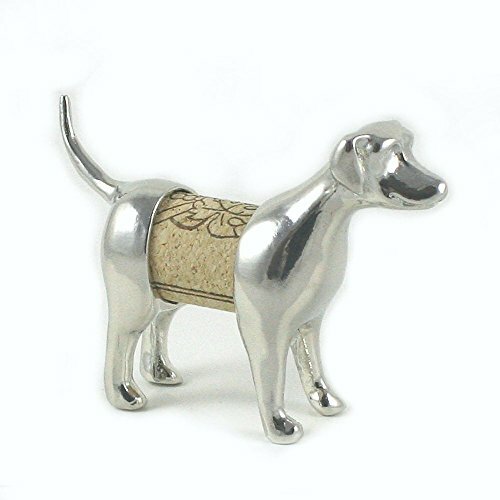 Solid Pewter animal can be pulled apart to change the cork and display a favorite memory. Cork Pet includes artist bio and story card. – Perfect gift for Wine Lovers, Dog Owners and Pet Sitters! – Solid American Pewter – 100% Lead and Cadmium Free – – Size (approximate): 3.5 inches long, 2.25 inches tall, 1 inch wide – Cork Dog Lab Sculpture displays wine cork- Replace provided cork with memory cork – Included Artist Card reads: Nature inspired whimsy begins as a wax sculpture by Artist, Lori Strickland. Designs are reproduced in American Pewter. Made in Florida – Included Story Card reads: Go Fetch….Now if I could only teach you to use the Cork Puller! Replace the cork with one of your own. Display your memory in this fun little pewter sculpture. DESK PETS REQUIRE NO FOOD, LITTLE ATTENTION AND HATE TO WALK!